Have You Driven the 2019 Mercedes-Benz AMG GLC 43? Awesome Dealership and Car to drive. I fell in love after 5 mins of driving it. I would reccomend this car and dealer to all my friends and family! This SUV exceeded my expectations and there are no words to help me articulate how pleased I am with the GLC 43 AMG. 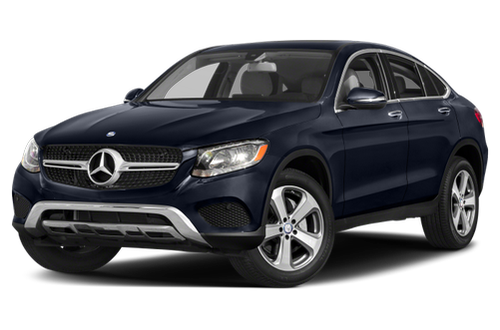 I am grateful for my experience at Mercedes Benz of Nashville in helping me find my dream car.